One of the reasons why I love New York City, especially in the summer, are all the cultural events that is happening in the different boroughs. There is something out there for everyone, from traditional to quirky to futuristic. Food events, arts, science, anything! 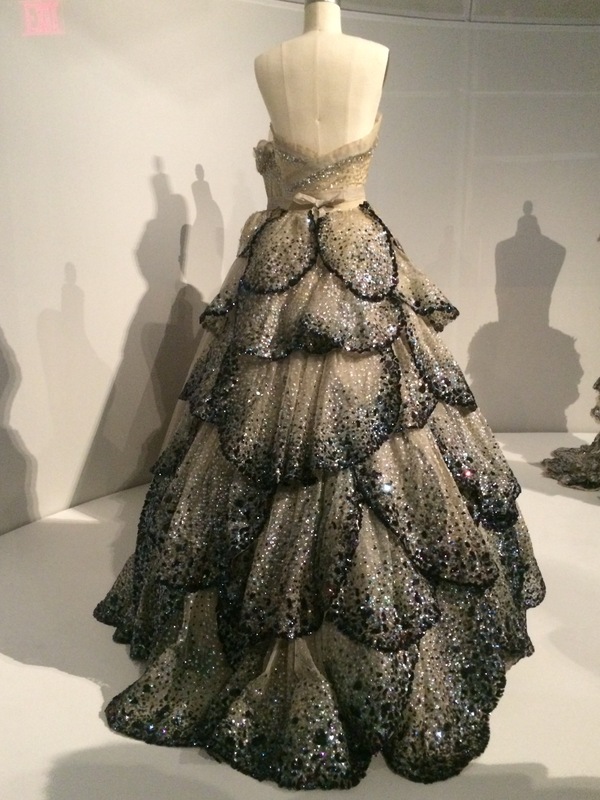 One of the biggest and most prestigious events on the New York City social calendar is the Met Gala, held in early May. 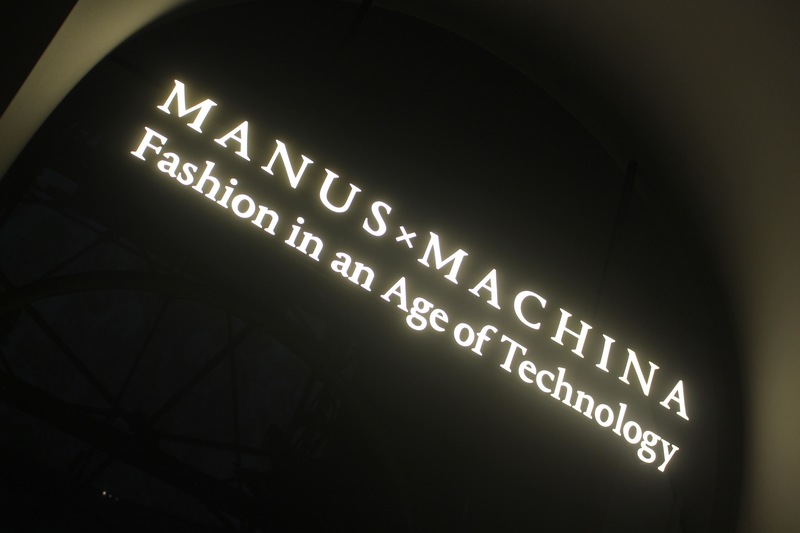 This year’s theme for the Met exhibition is ‘Manus x Machina: Fashion in an Age of Technology’. How fashion designers combine or reconcile ancient hand-making traditions with modern machine-making technology. Now before I go any further, you MUST see this exhibition!! 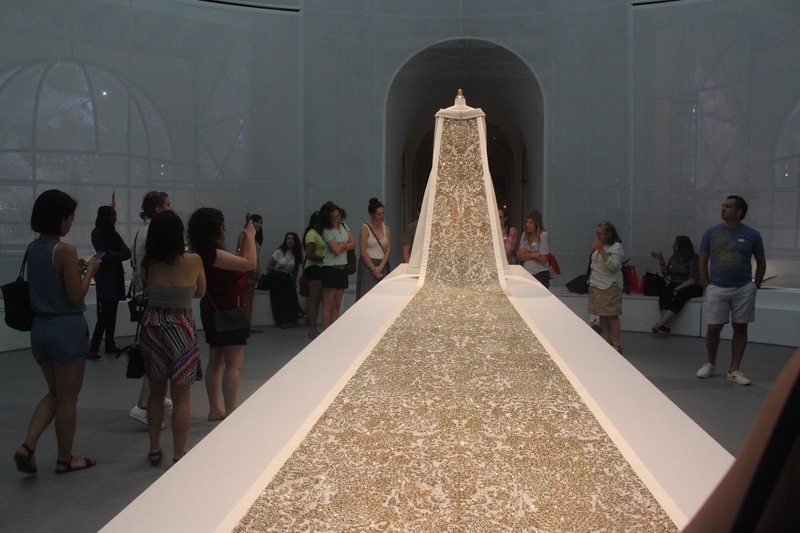 It has been extended to September 5th at the Metropolitan Museum of Art and it is absolutely worth it! It is so well curated and put together. The fashion designs are phenomenal! 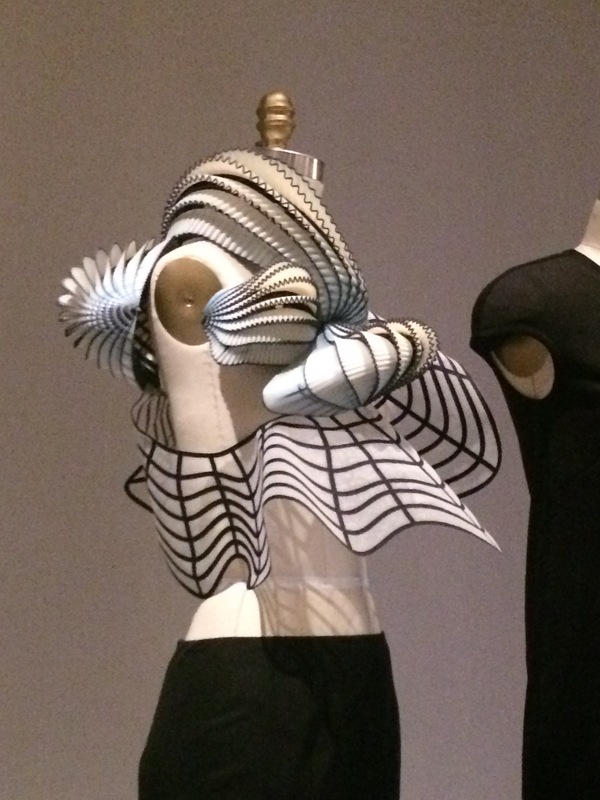 Some designs are ready to wear and others are quite avant garde! 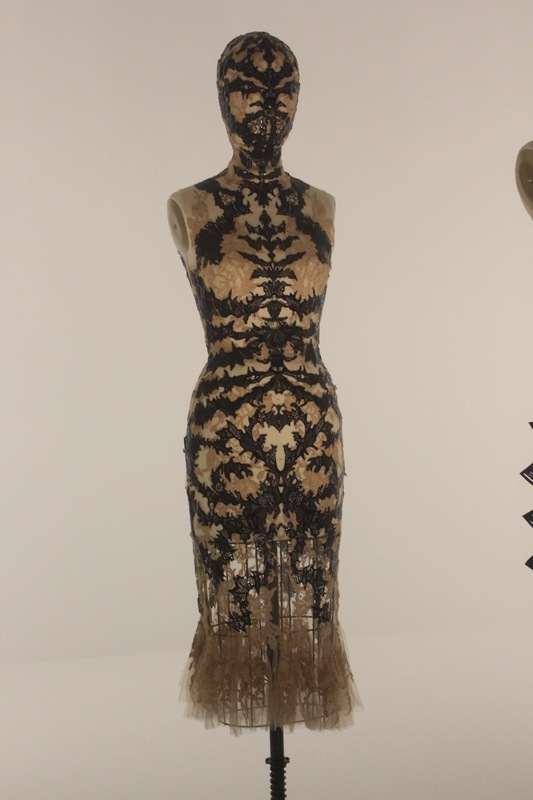 My favourite were the designs from Alexander McQueen. 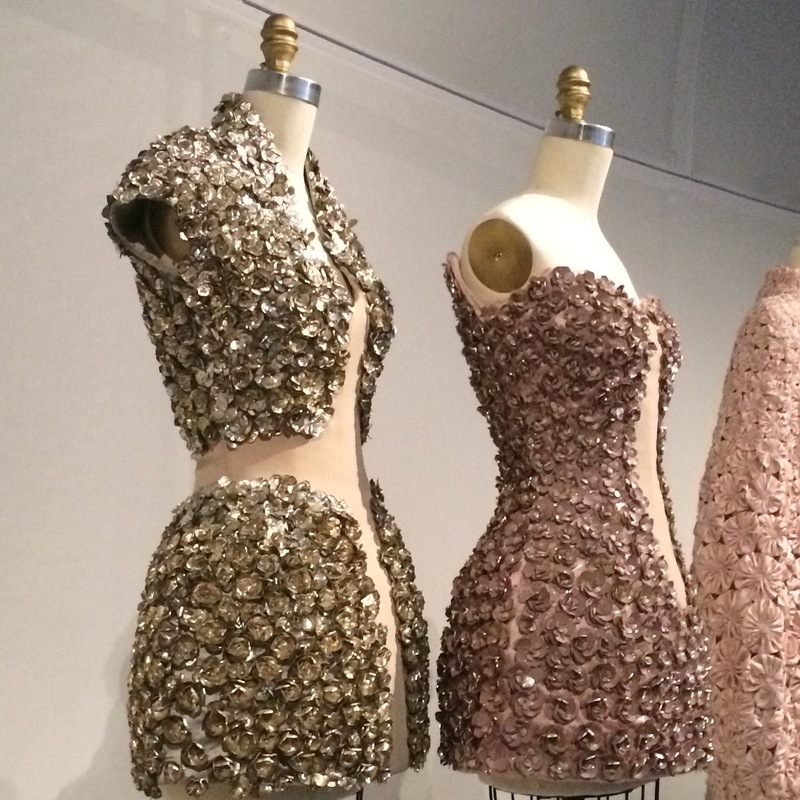 The exhibit is sectioned into the métiers or specific types of professions/specialties in traditional haute couture design or craftsmanship, from featherwork to lacework to pleating. 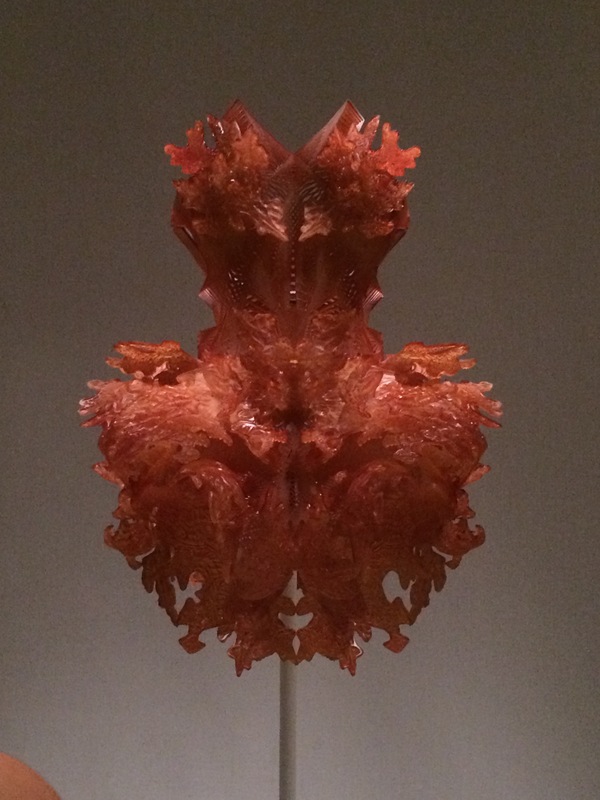 Some of the pieces were made by hand, cut, dyed and sown, while others were 3D printed. Being able to hand craft clothing is an incredible skill, and technology has the ability to take fashion into places that were could have only imagined. You can find out more about the métiers here and here. I don’t want to spoil it for you all, so here are a few of my favourites. 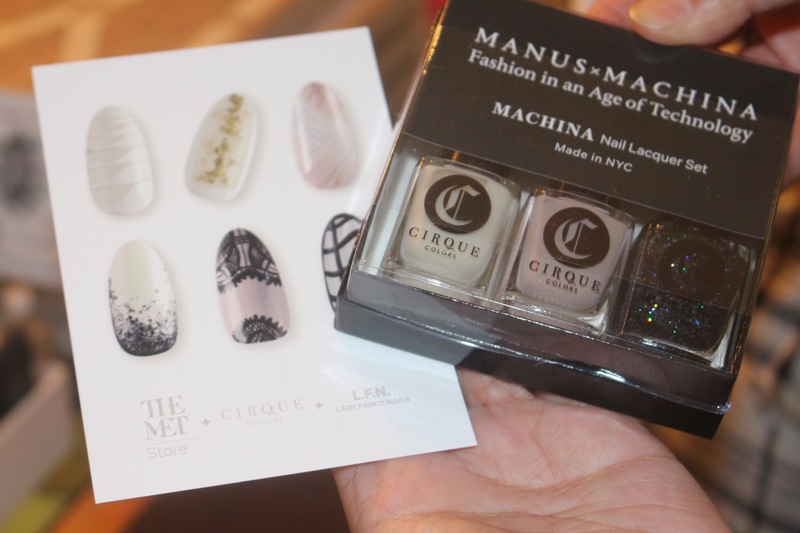 So a few weeks ago, on as part of the Met’s #MetFridays programme, there was a nail art event, held at the Met Store and featured the designs and work by nail artist Lady Fancy Nails and the polishes by Cirque Colors. 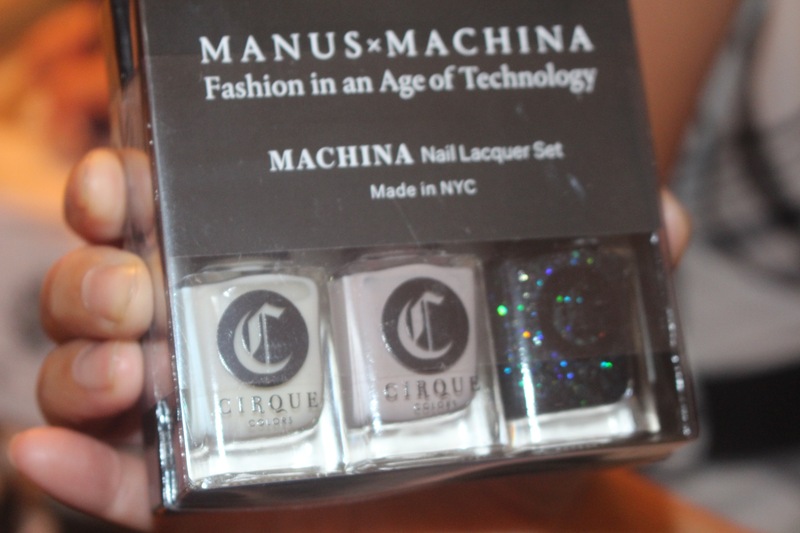 I just learned that the Met collaborate with Cirque Colors and Olivia Kim to create a limited edition collection of 6 colours inspired by the #ManusxMachina collection. 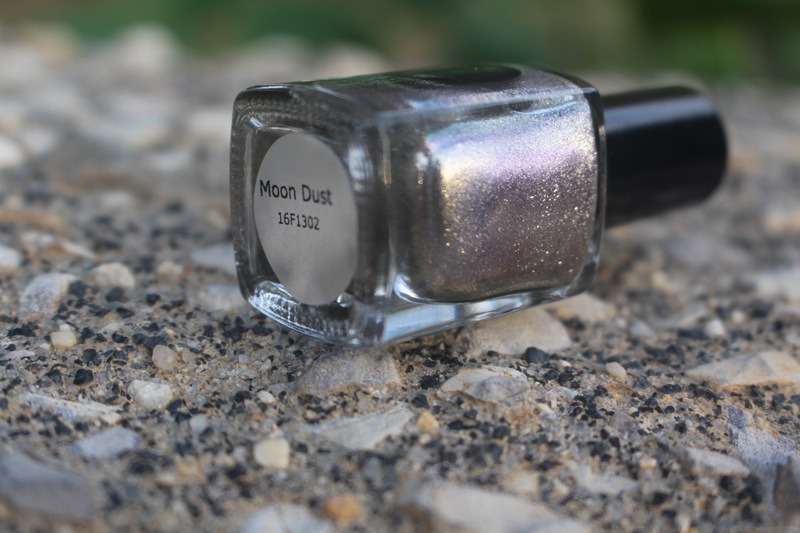 You know I can’t resist finding out about new brands and picked up one of the shades, Moon Dust. 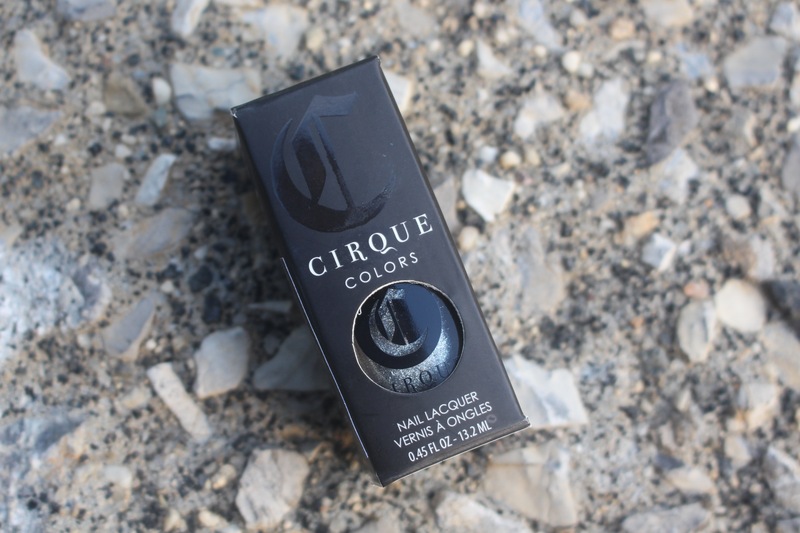 Cirque Colors is Big 3 Free and hand mixed in Brooklyn! The Machina collection. Exclusively at the Met Store by Cirque Colors. 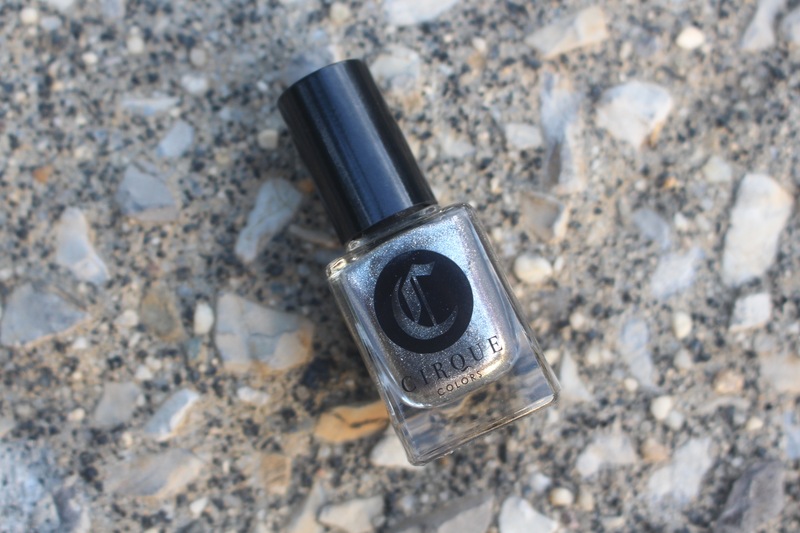 Moon Dust – Multi tonal colour hand mixed with real silver flecks! So two of my friends and I went to the event on a balmy Friday summer evening and I loved it! Lady Fancy Nails is an amazing nail artist and I picked up some tips for nail design, but I was most impressed at her interpretation of the couture fashions using nails as her canvas. She’s really very good and loved the mix of creams and shimmers and she also incorporated other techniques and materials, like gold foil, negative space and different sizes of nail brushes. 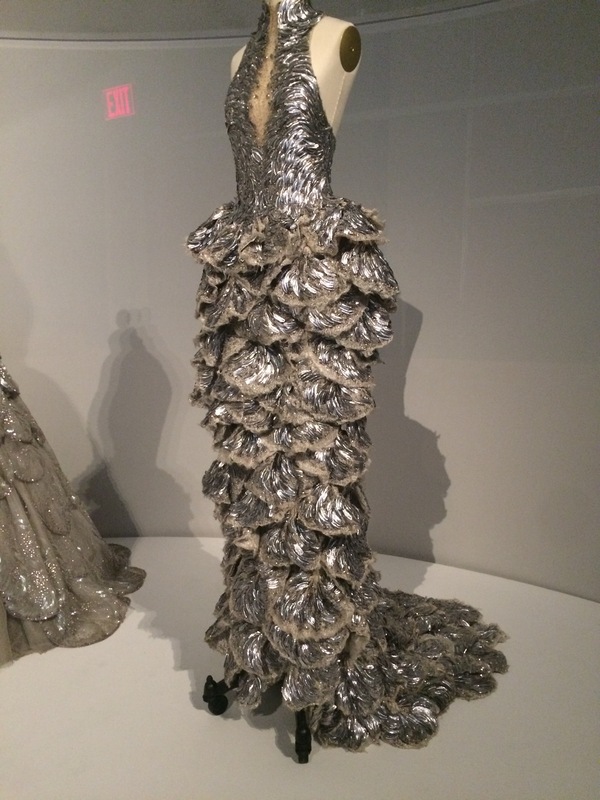 I loved her Chanel and McQueen designs the best. She has inspired me to get back into nail designs! 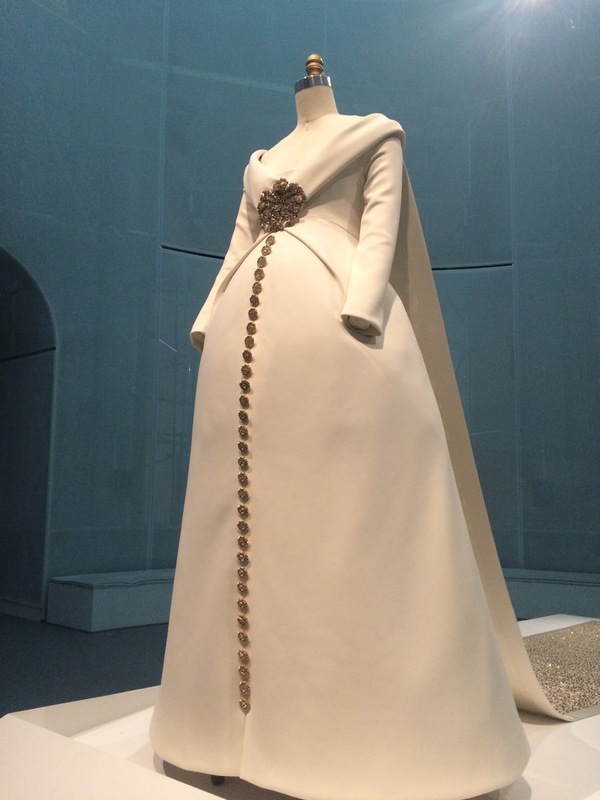 So check out her creations, and check out the Met exhibit before it closes.